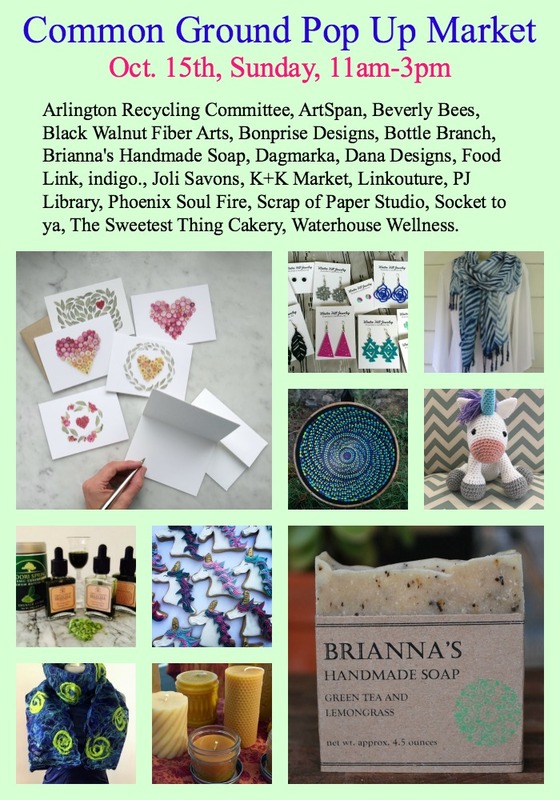 Join us for a Holiday Pop Up Market at Common Ground in Arlington (319 Broadway, Arlington, MA 02474). 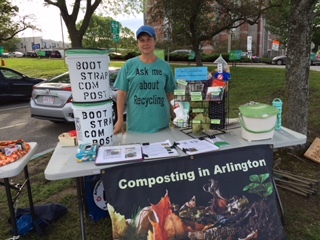 Arlington Recycling Committee: Advocating and supporting local initiatives to promote solid waste reduction, reuse, recycling, composting and more. 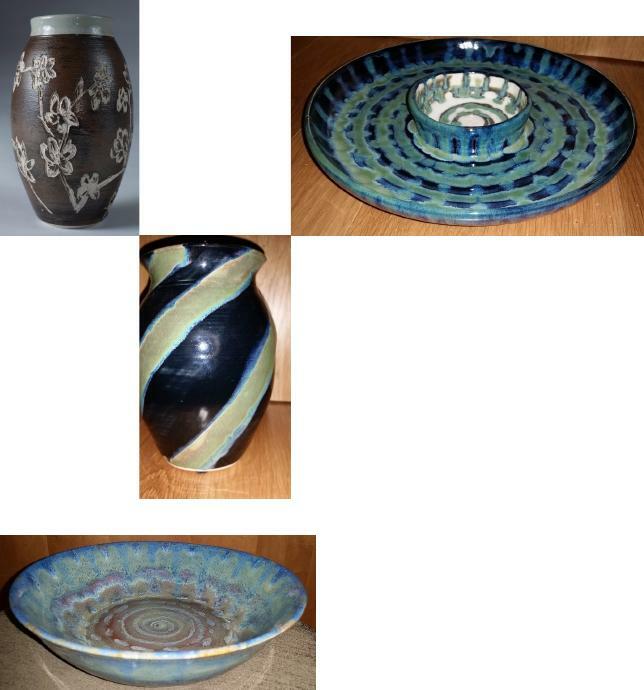 ArtSpan – Munroe Center for the Arts: Wheel thrown and hand built pottery by professional instructors and students. Assortment of unique cups, bowls, plates, vases. 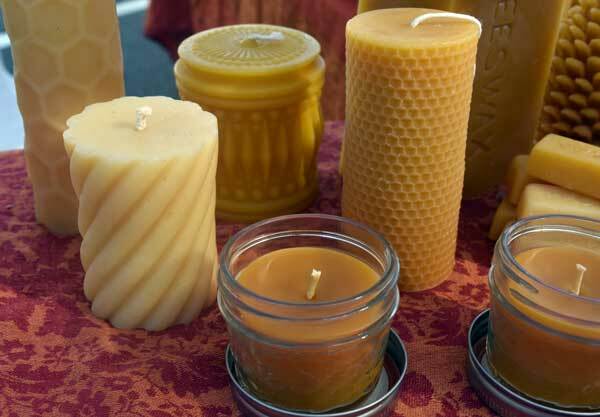 Beverly Bees: Handmade local bees wax candles from or own bees. Our local raw honey from our treatment free hives. Local beeswax hand & body lotions, lip balm and salves. 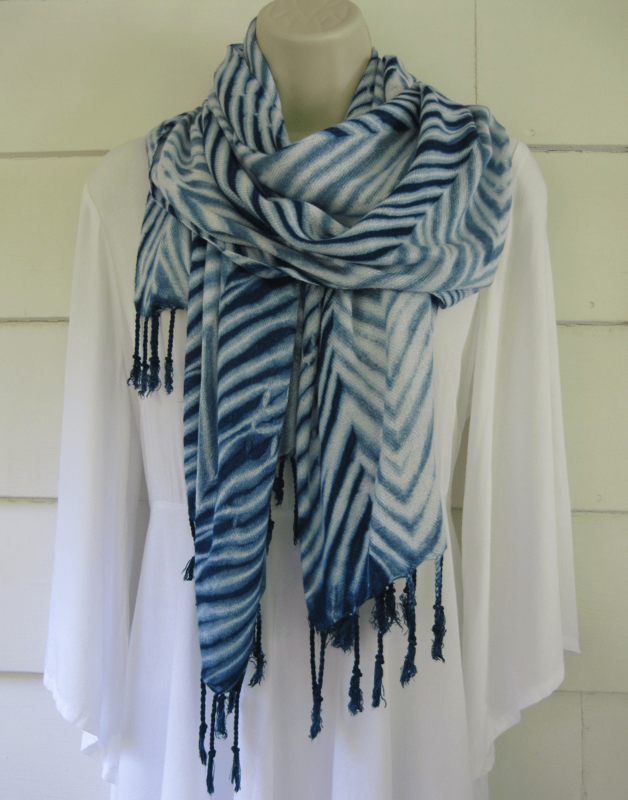 Black Walnut Fiber Arts: Hand-dyed shibori art-to-wear clothing, scarves and sarongs in silk, wool, cotton and rayon. Dyed using indigo, black walnut, acid dyes and fiber-reactive dyes. 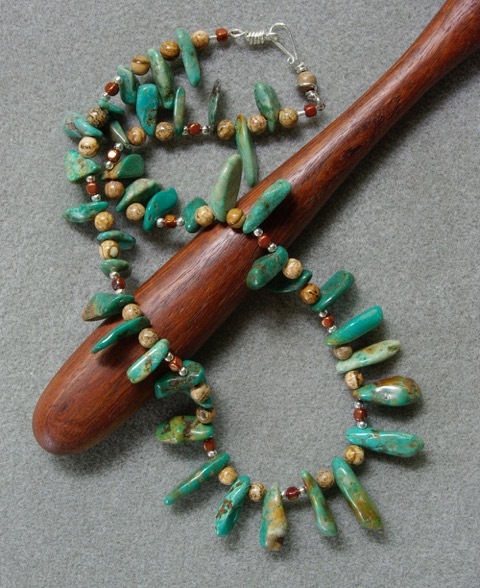 Bonprise Designs: Unique jewelry made from eclectic, quality components including gemstone, pearl, crystal and one-of-a-kind artisan beads as well as handcrafted metal findings. “Bejeweled” felted wool hats, warm and luxurious and decorated with hand-selected component. All hand crafted by Sue Doctrow in Arlington, MA. 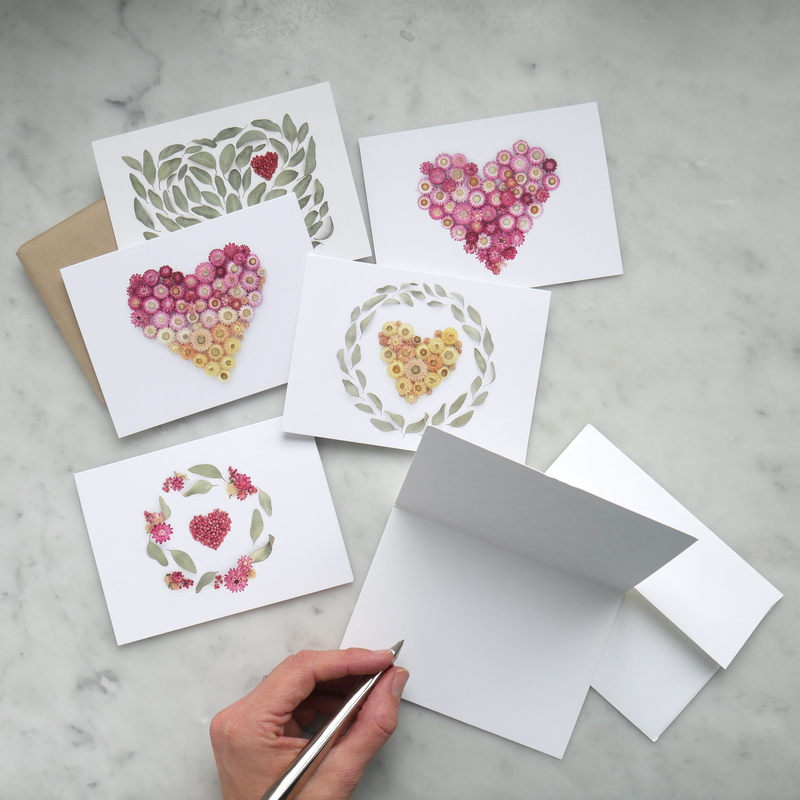 Bottle Branch: Botanical photography and papergoods: cards, gift tags, stickers, as well as larger photographic prints suitable for framing. 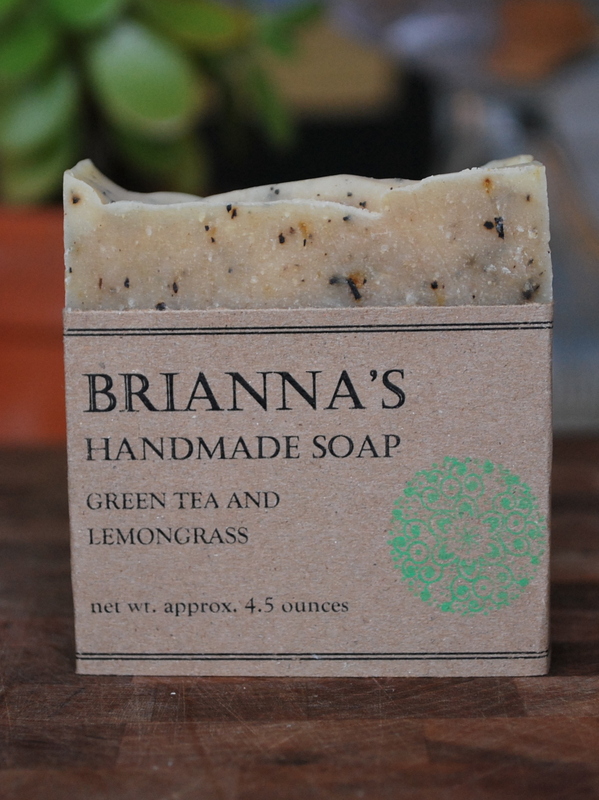 Brianna’s Handmade Soap: Soap that is 100% vegan and free of synthetic fragrances and dyes. Olive oil is used for a moisturizing quality, palm oil for rich lather and coconut oil for cleansing strength. 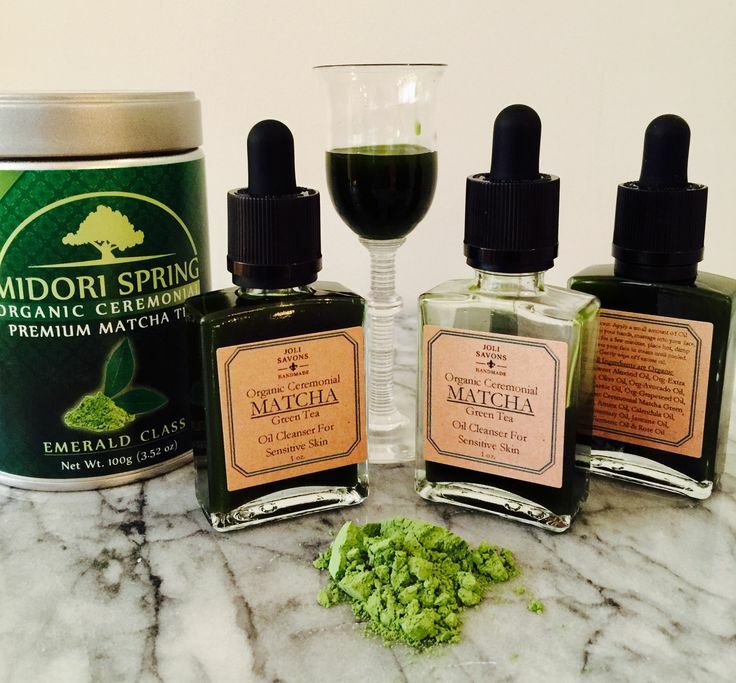 Essential oils and plant based special ingredients are added for healing and calming properties. Our soap is long lasting and washes away cleanly due to the precise ratio of oils used in each recipe. Dagmarka: Unique wearable art. 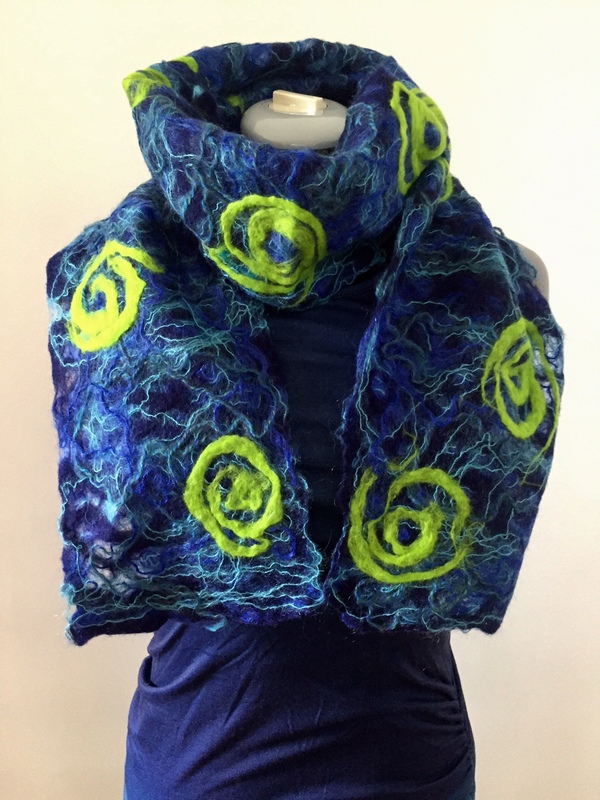 Upcycled handmade wool scarves , fingerless mittens and legwarmers made from old felted sweaters. 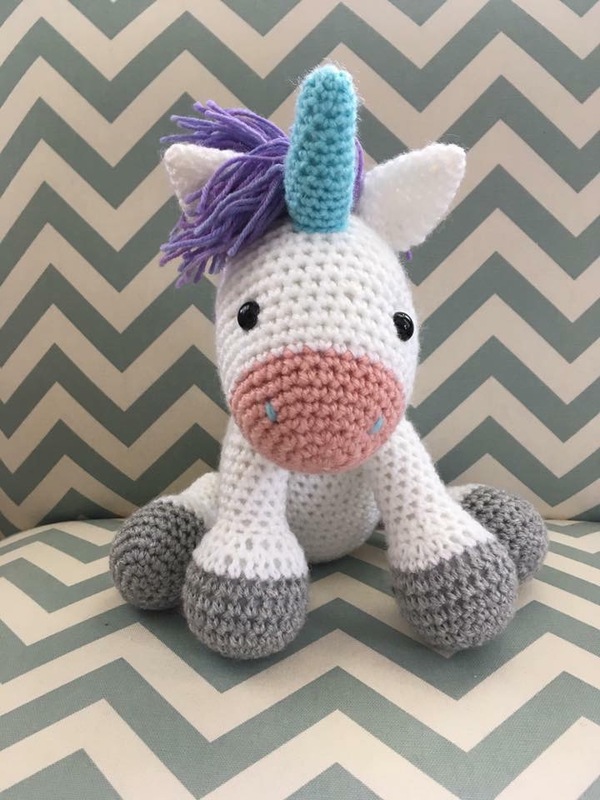 Dana Designs: Custom Knits & Crochets: Large variety of crocheted stuffed animals, loveys, rattles, hats and other kids items. Also knitted hooded cowls, scarves, hats, legwarmers and custom work from orders. Food Link: Food rescue non-profit based in Arlington. Food link seeks to educate the public about how they can reduce food waste. The organization will plan to sell magnets outlining how consumers can reduce food waste as well as the organization’s t-shirts. 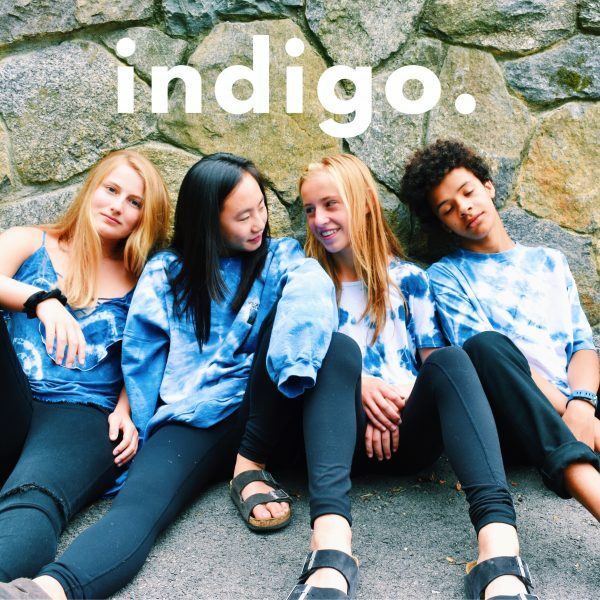 Indigo Clothing Co.: Upcycled vintage & modern pieces recreated with 100% natural indigo dye for a modern take on Japanese shibori dying techniques. Joli Savons and HYDE & GEMS: Handmade soaps, beauty products & candles. 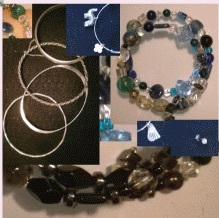 Handmade leather jewelry-real gold & sterling silver and gem stones as well as silk scarves, wool & cashmere knits. 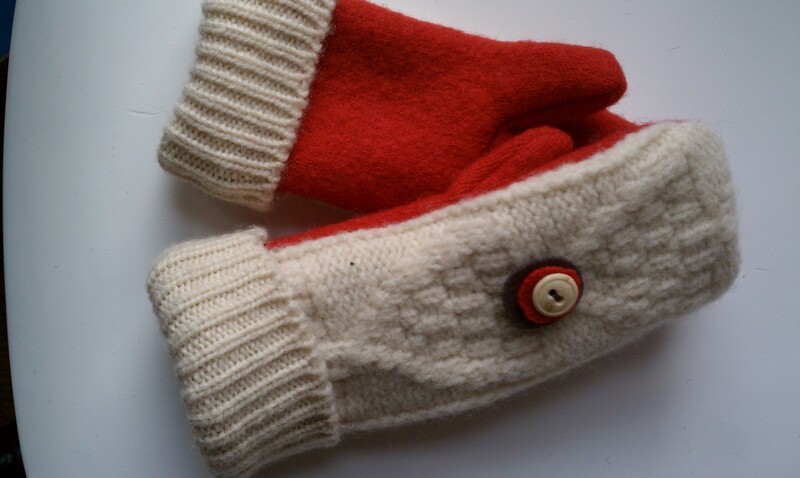 K + K Market: Wool mittens with fleece lining all made from recycled wool sweaters and fleece. Wool ornaments or small creatures. Longstreet Jewelry: Genuine stone jewelry, rings, earrings, pendants, necklaces (including Keishi pearls) all on Sterling Silver. 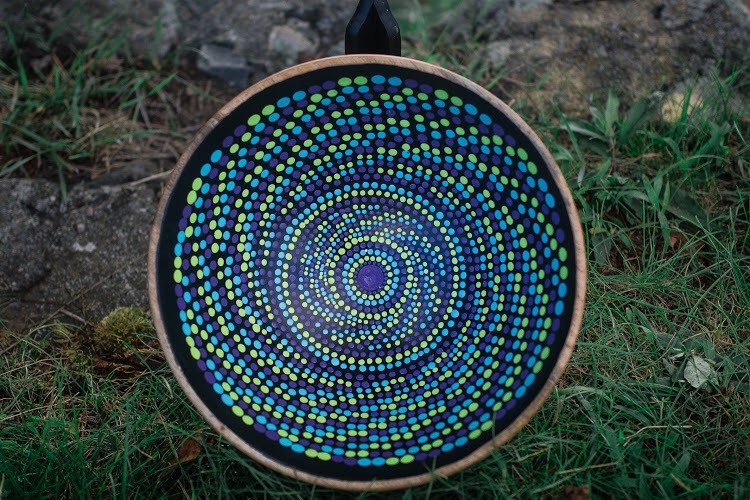 Phoenix Soul Fire: I practice meditative art, the practice of healing and mediation through Mandala and dot painting. I offer a variety of hand-painted Mandala artworks on different mediums including but not limited to: wood, canvas, glass and slate. 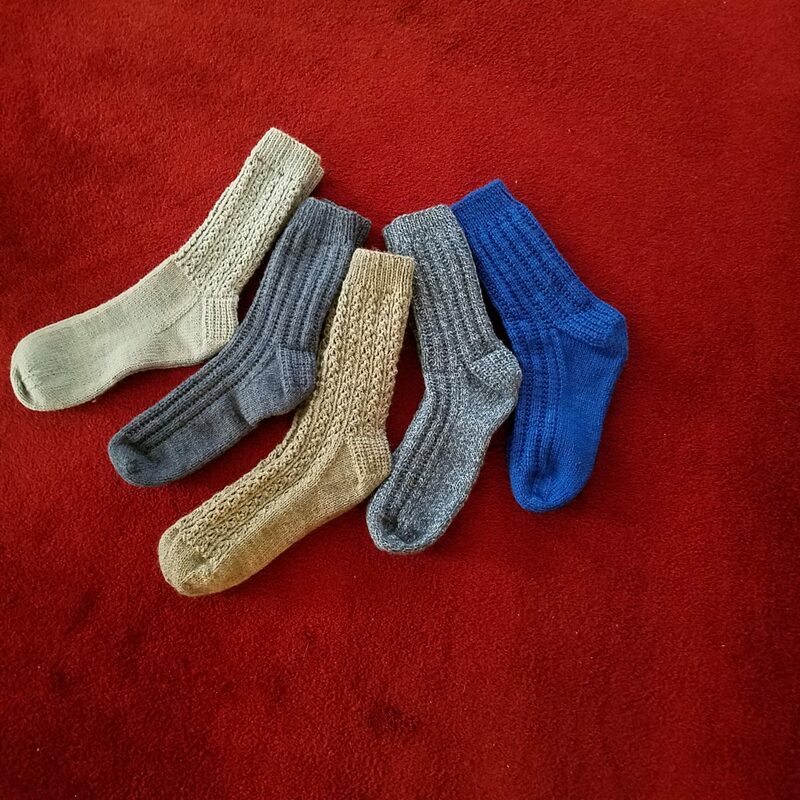 Sock It To Ya: Handmade knit socks from wool and wool blend yarn for boots, hockey, winter sports and clogs. 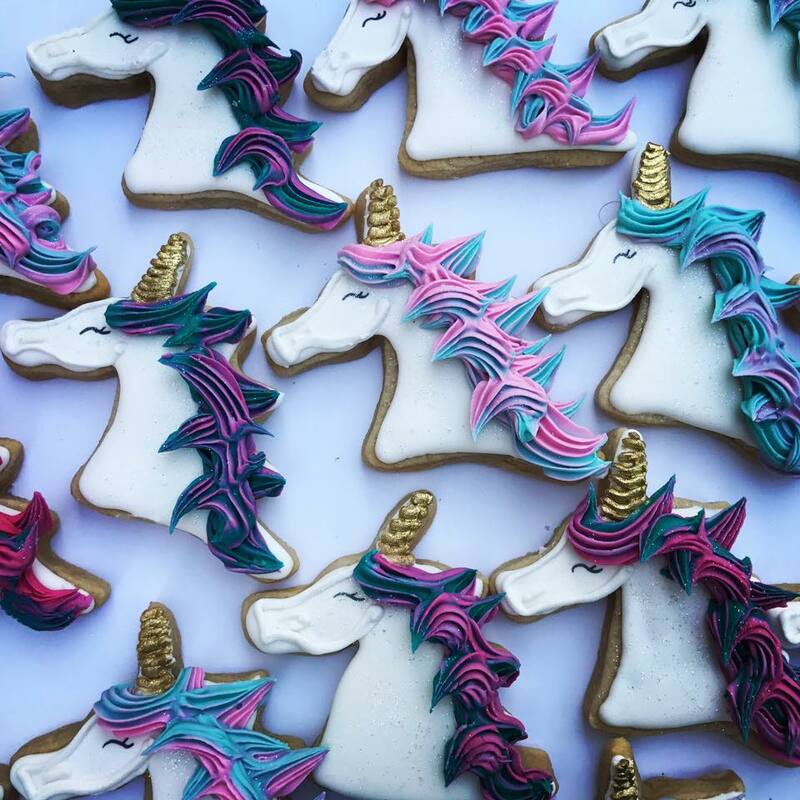 The Sweetest Thing Cakery: The Sweetest Thing Cakery offers handcrafted decorated cookies, cakes and more! 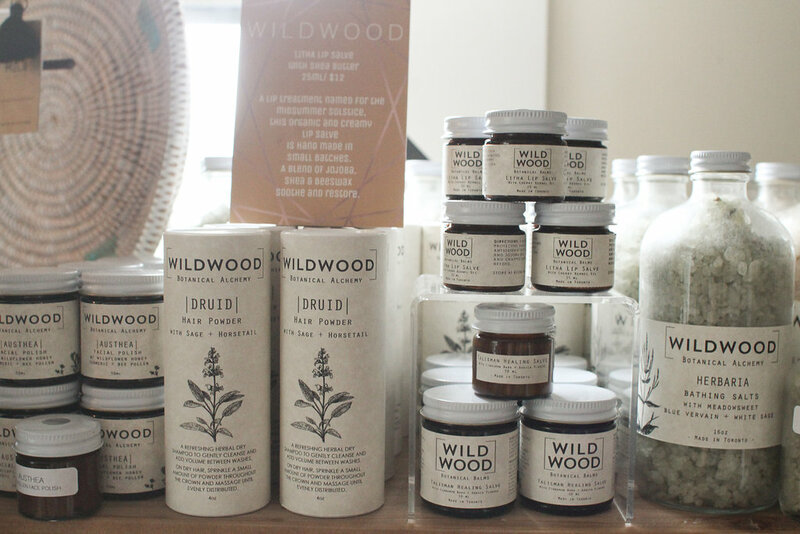 Water House Wellness: In addition to offering chair massage, gift certificates and memberships, we are selling our in store wellness related products like eye pillows, sage, yoga mats and clothing by Spiritual Gangster. 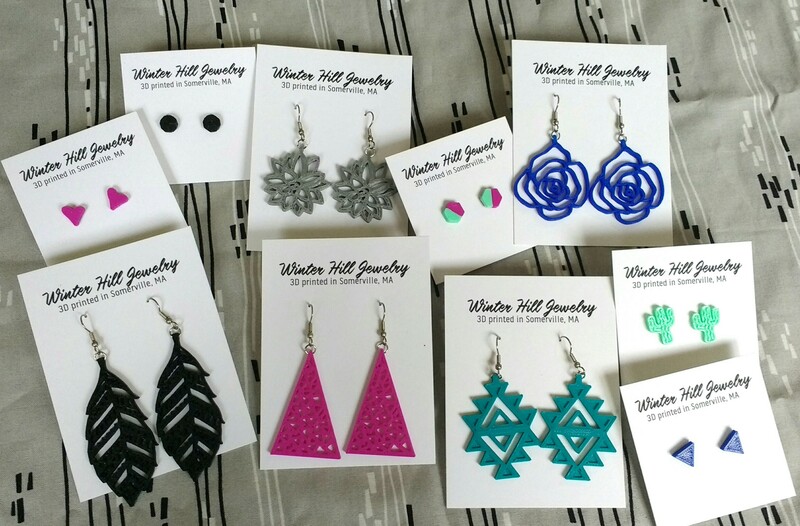 Winter Hill Jewelry: Lightweight, affordabel and unique jewelry by 3D printing designs that are first hand-drawn. Hand-drawn designs are manipulated in a 3D modeling program and then 3D printed in PLA, an environmentally friendly plant-based plastic and wood filament.